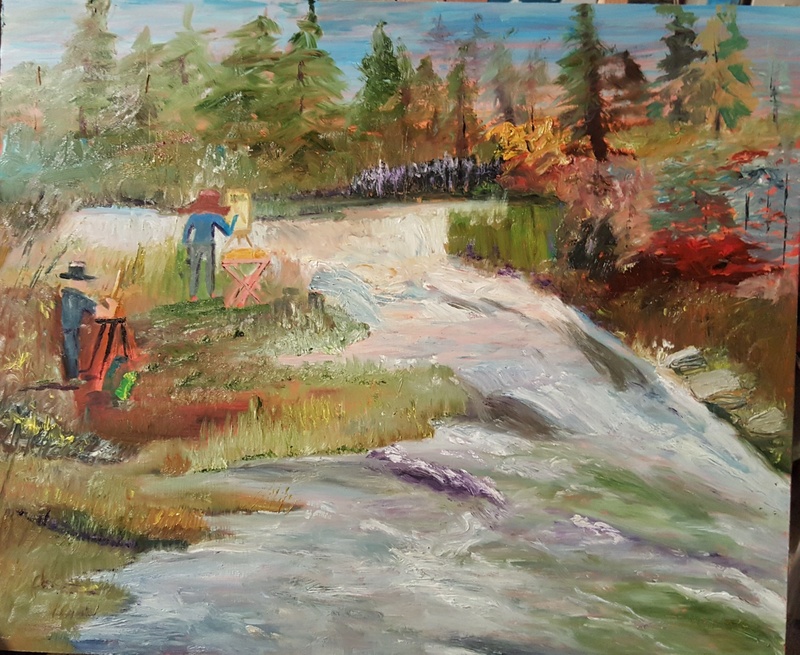 2018 SEP 13 of 30 Day Challenge: "Friends in Spearfish Canyon"
Past-President Northern Plains Watercolor Society, Past Member of Western Women in the Arts. 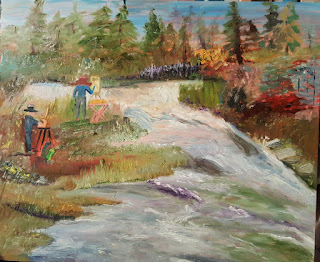 Member of Plein Aire Painters. Member of Dakota Artist Guild.